Objective : The two years Distance Learning Master of Science (M.Sc.) 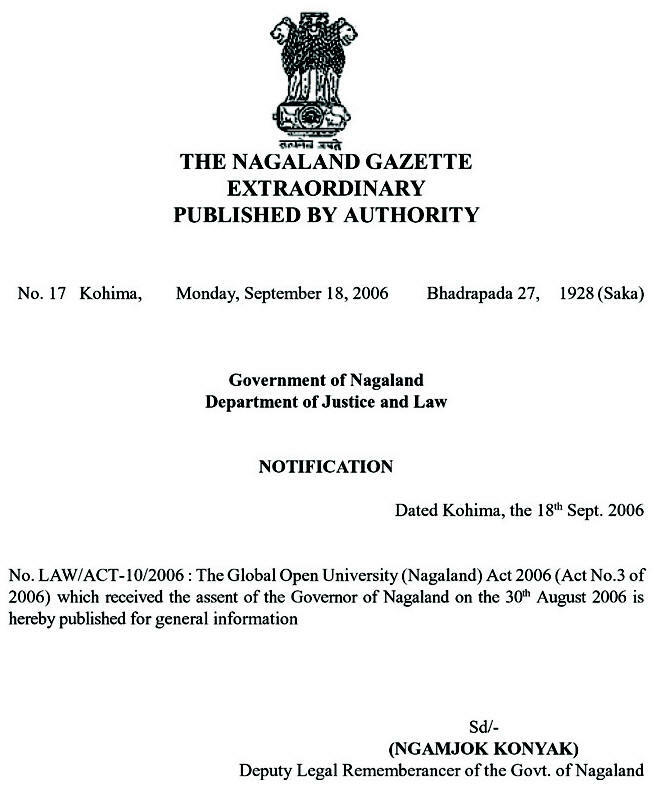 in Biotechnology conducted by The Global Open University, Nagaland has been designed for meeting the demand of the growing needs of experts in the fields of genetics, gene therapy, immuno-technologies, tissue culture, stem cell techniques, enzyme engineering, photosynthetic efficiency, new DNA technologies, plant based drugs, peptide synthesis, rational drug design, nutraceuticals, organ transplantation, reproductive technologies, new drug delivery systems, DNA vaccines etc. 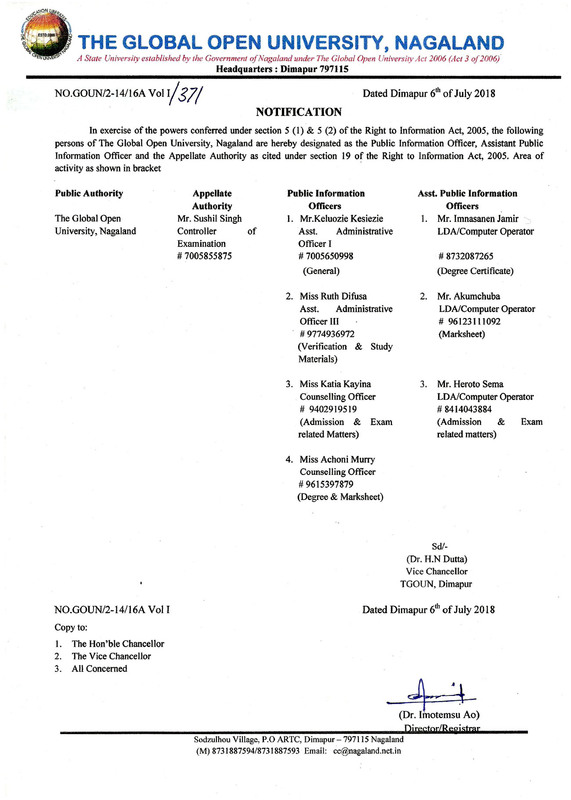 Award : Master of Science with specialisation in Biotechnology shall be awarded to all the successful candidates by The Global Open University, Nagaland. Biotechnology is a field of applied biology that involves the use of living organisms and bio-processes in engineering, technology, medicine and other fields requiring bioproducts. Biotech. also utilises these products for manufacturing purposes with special reference to genetic engineering as well as cell and tissue culture technologies. The concepts encompasses a wide range of procedures for modifying living organisms according to human purposes. 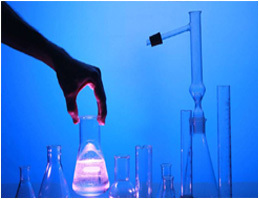 There is a huge demand for experts for developing commercial products in the areas of biotechnology and related fields.